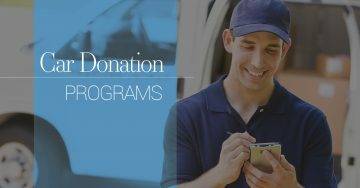 Welcome to Catholic Charities of Santa Clara County. We are so glad that you found your way to our blog page! 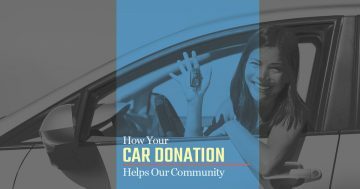 We look forward to showing you just how easy it is to donate your car to charity, and how we use your donation to help others. 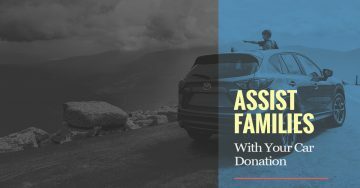 Whether your car is gently used, barely running, or not running at all, you can donate it to charity and let us use the funds from the sale of the parts to fund our community programs. 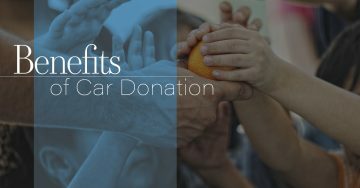 Be a part of feeding and clothing the needy in your community when you donate your car to charity in San Jose. 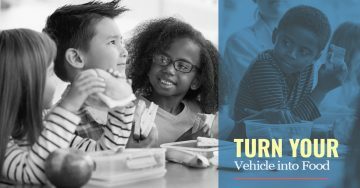 How Do Car Donation Programs Work? 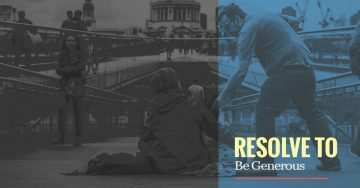 ©2019 CarDonationCC.org. All rights reserved.